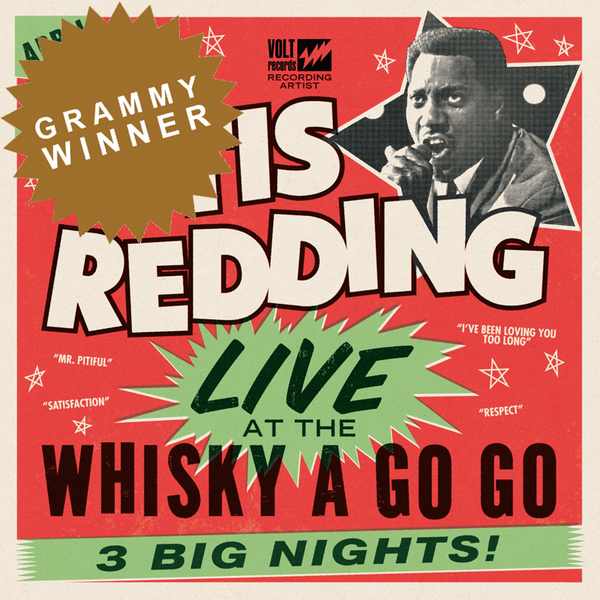 The ultimate combination of funk and soul with a gospel edge. The Sons of Truth deliver their message with their own signature blend of sweet-soul vocal harmonies and wah-wah-laced grooves. 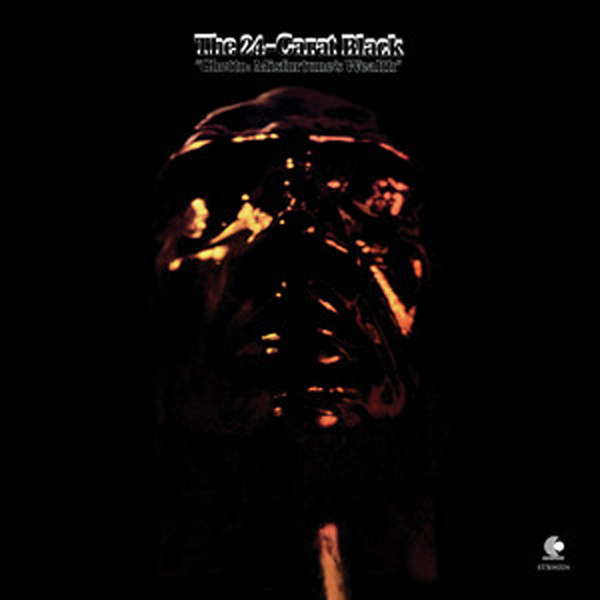 An essential offering from the Stax subsidiary label, Gospel Truth. 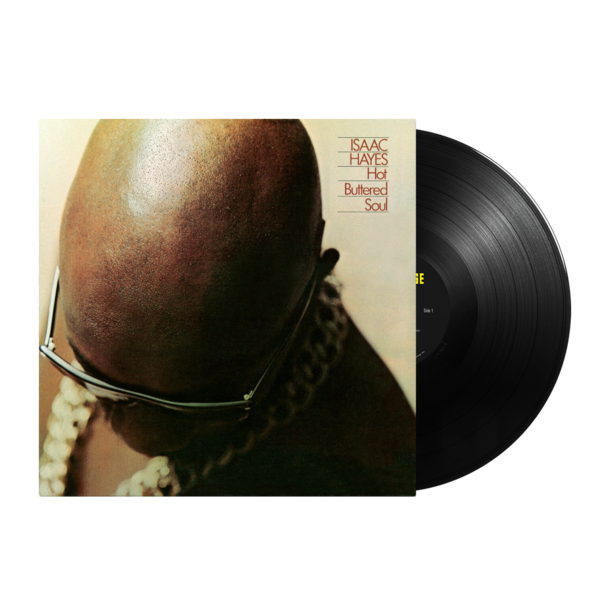 Don’t be fooled by the down-and-out vibe of the album cover – between the sweet-soul tinged vocal harmonies and the wah-wah-laced grooves, the Sons of Truth cover all the bases, turning in a well-rounded set of uplifting soul music no matter how you slice it. 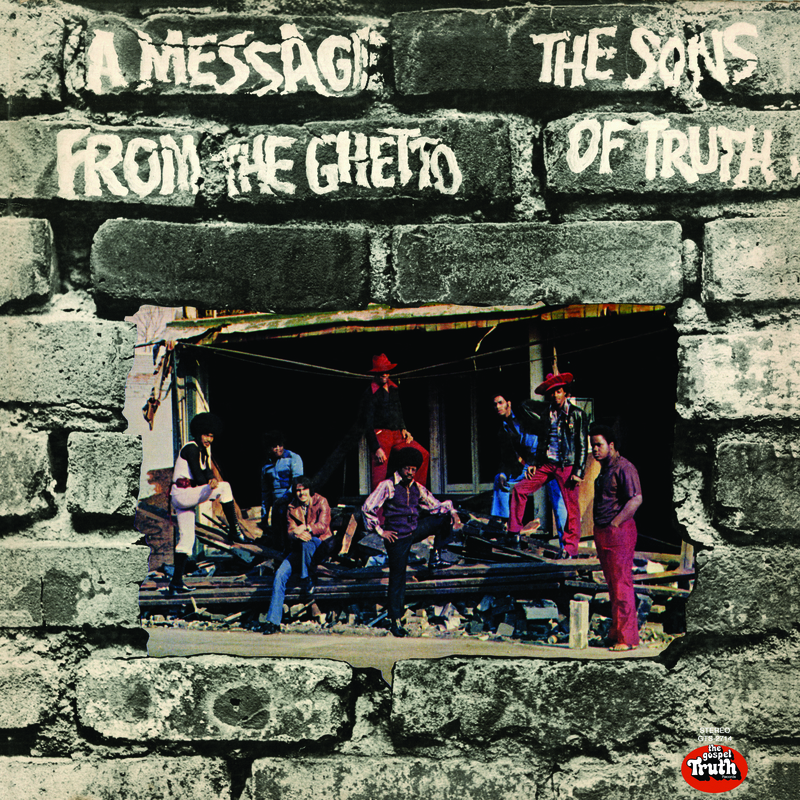 The Sons of Truth crossed religious subject matter with a supremely grooving 70s-funk flair and released one masterful album for the Stax subsidiary Gospel Truth, 1972’s A Message From The Ghetto. 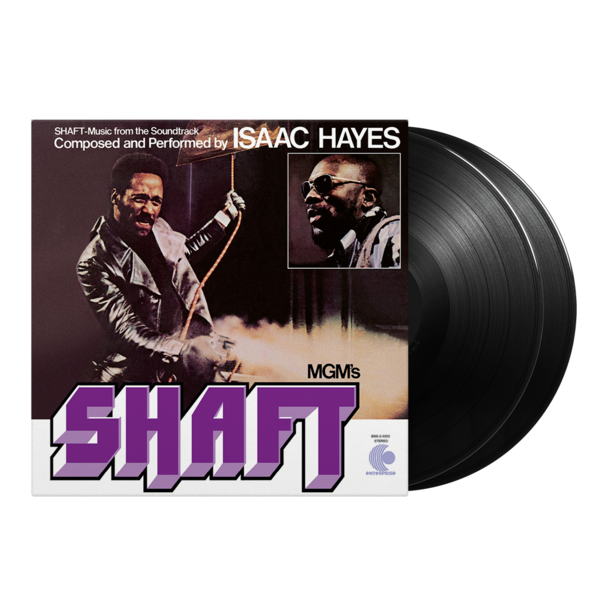 Boasting guitar work likely influenced by performers such as Funkadelic and Curtis Mayfield, their sound was contemporarily funky, and the subject matter of their songs showed the traditional gospel religious roots of its members.